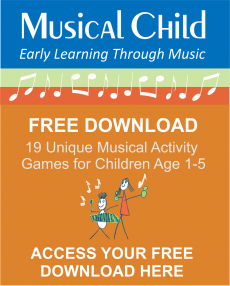 Musical Child’s online shop for preschool music lesson plans is a world-class, quality resource for early learning music programs. 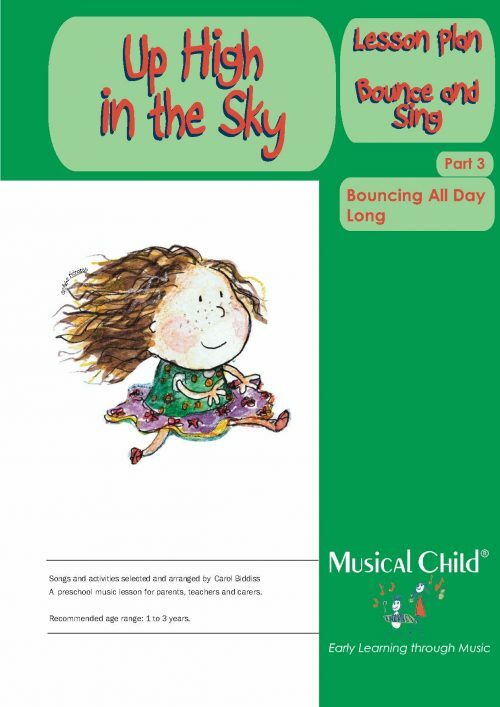 It has been designed for anyone from qualified music educators and teachers of preschool music through to parents and carers of toddlers and babies. The primary focus for the program is the Early Learning Facility — Child Care Centre, Day Care, Preschool, Pre-k and Kindergarten anywhere around the world. 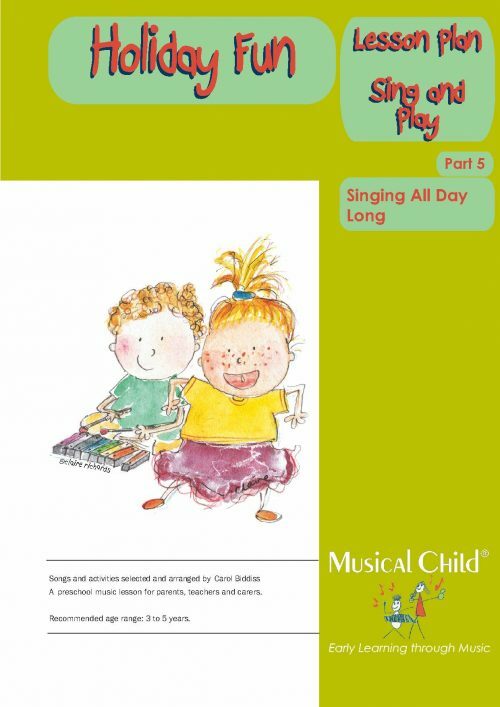 However, our preschool music lesson plans are also aimed at music academies and private studio music teachers. 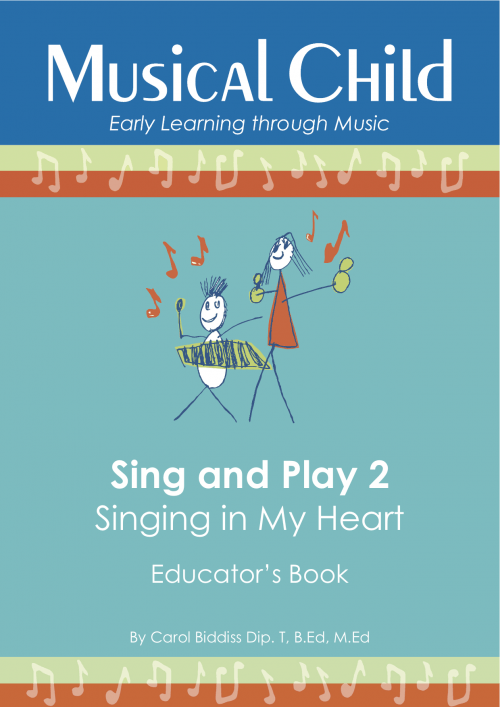 They are also perfect for home parent educators who wish to give music classes to their babies or toddlers. We Guarantee Your Satisfaction. 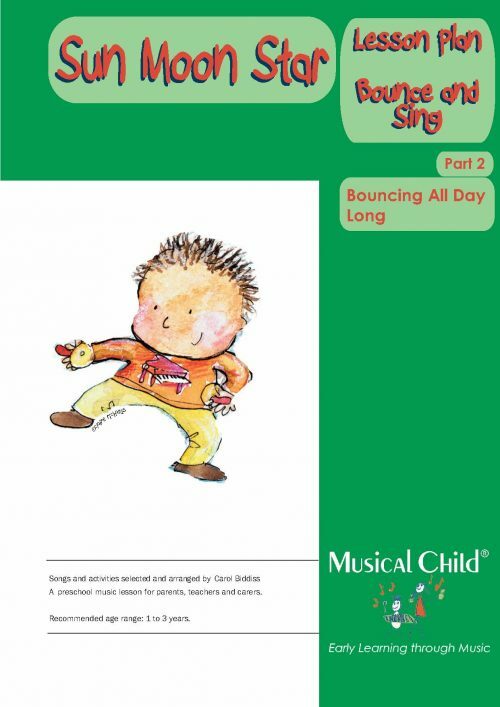 These professional preschool music lesson plans have been made with love, tested and perfected in our own classes and private studios. 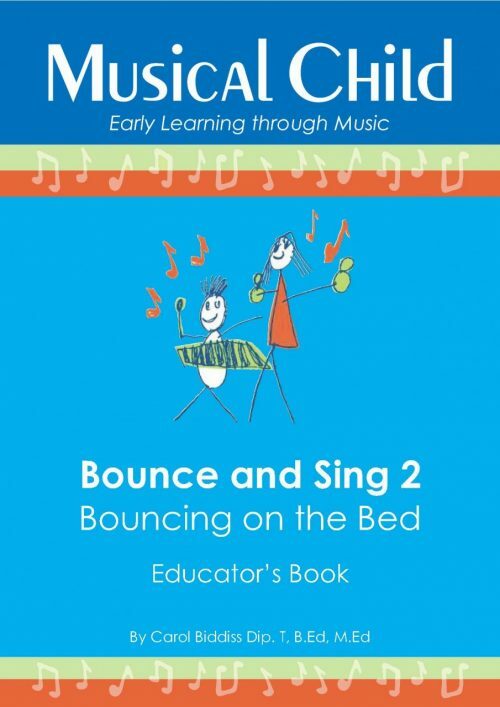 Their effectiveness is also proven in early learning centers in Australia and China. 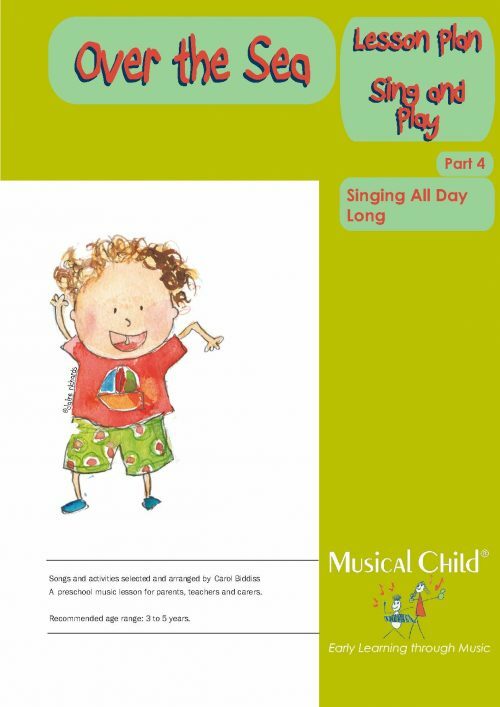 For children aged between 3 and 6 you can use our Sing and Play programs.There are four different ones covering seasons and topics of interest. 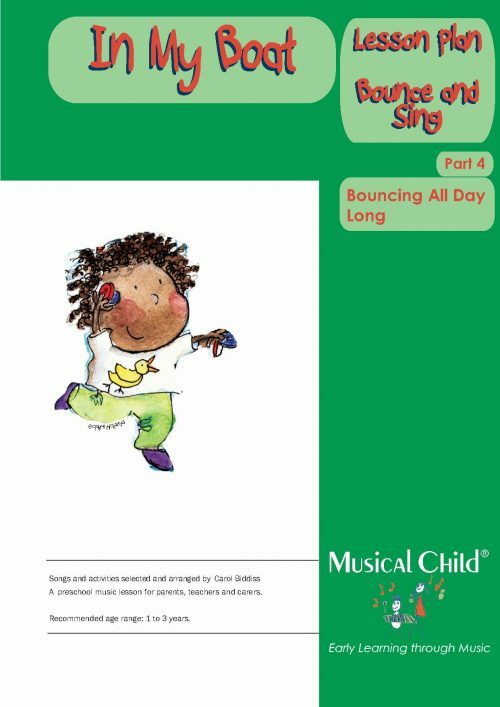 Each program contains five lessons that you can repeat as often as you like. 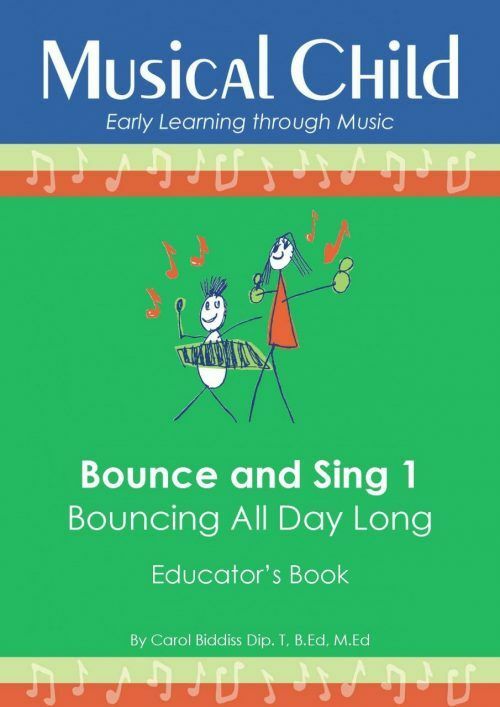 Or simply buy one Preschool Music Lesson Plan to test the water. 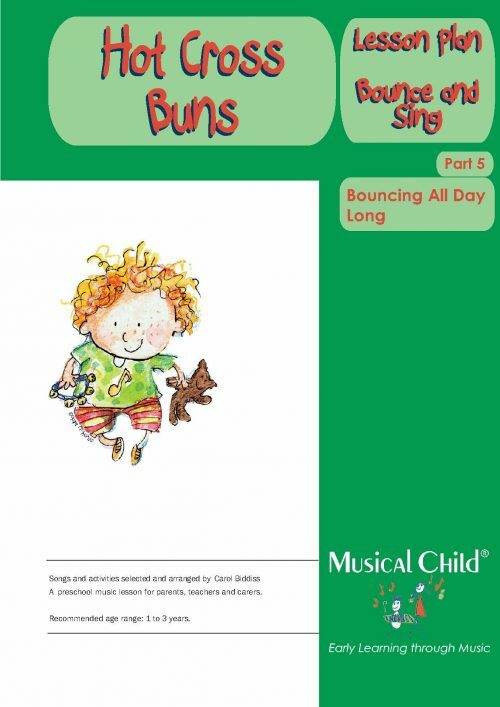 For babies and toddlers aged between 1 and 3 you can use our Bounce and Sing Programs. 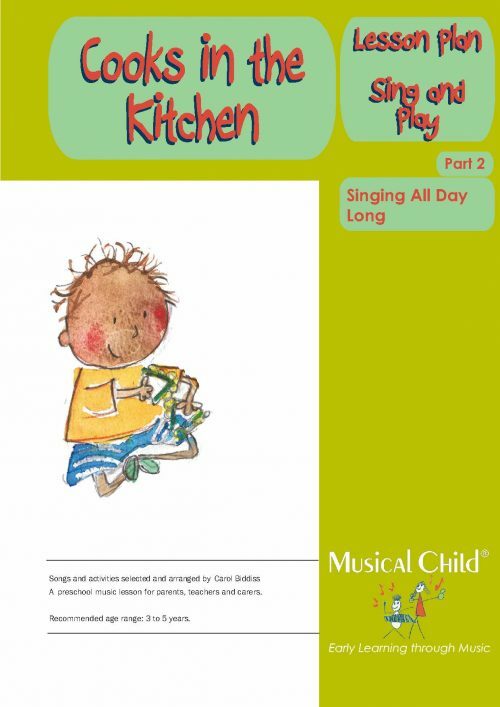 They are full of interesting musical activities that suit very young children, Each program has enough material to last for months and there are four different programs to choose. 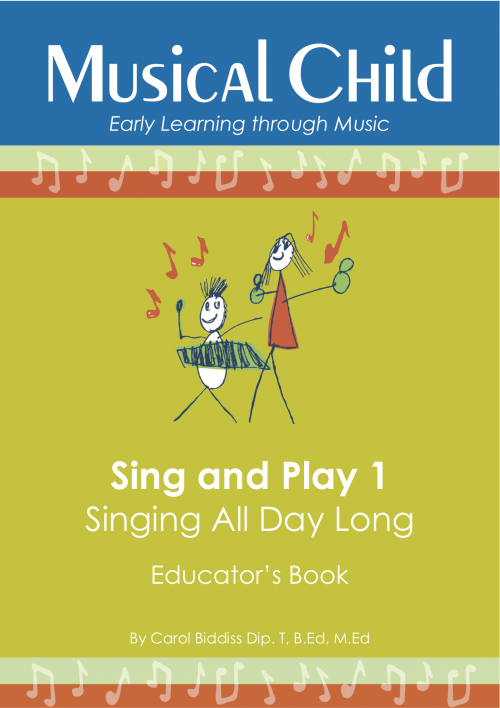 Or simply buy one Toddler Music Lesson Plan to test the water. 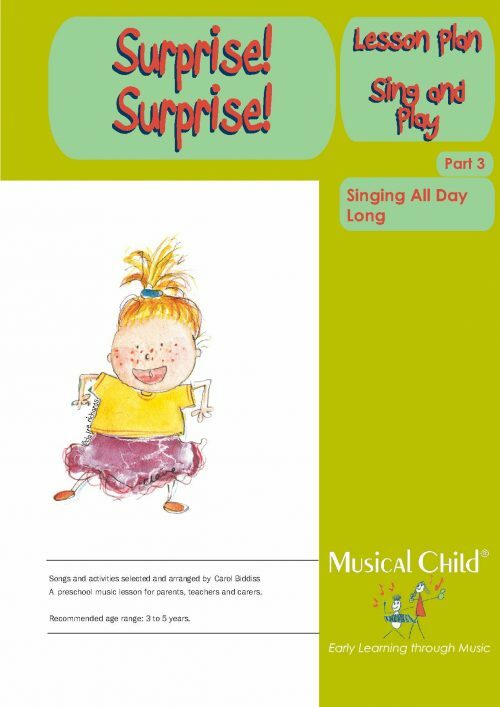 Read the product descriptions to find out what topics are covered in each program or lesson plan. Click on any product to find out more.